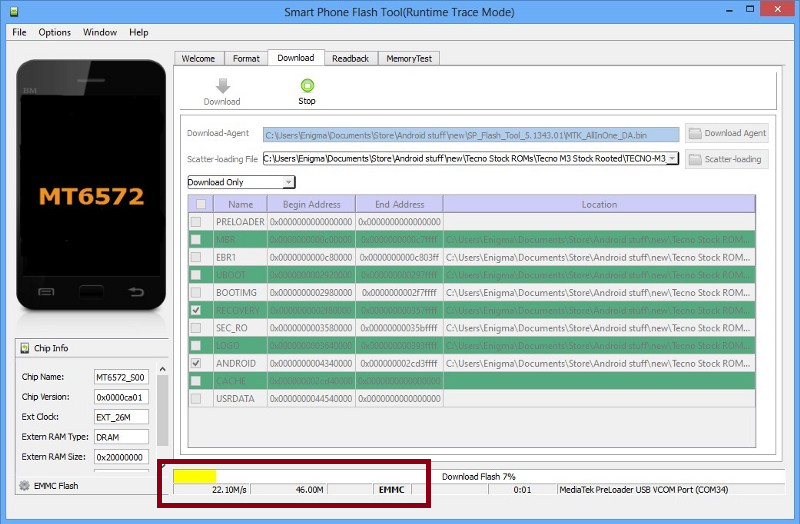 Download Xiaomi Redmi Note 2 stock ROM firmware and to learn on how to flash Xiaomi Redmi Note 2 firmware. 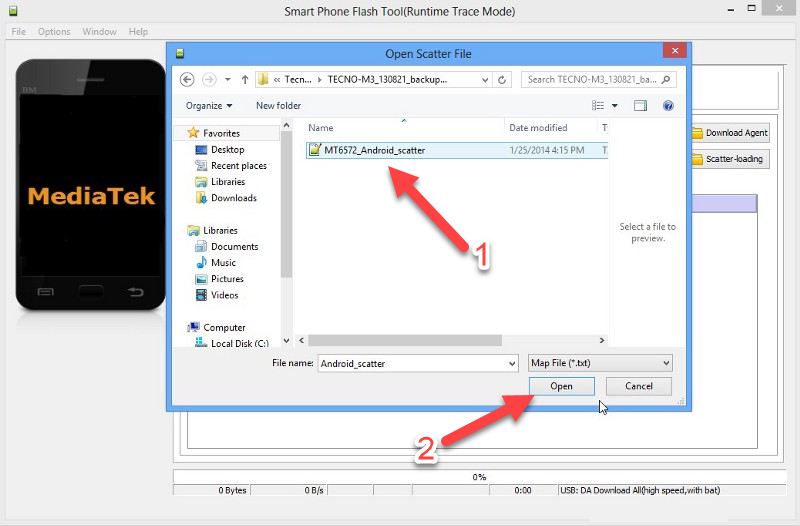 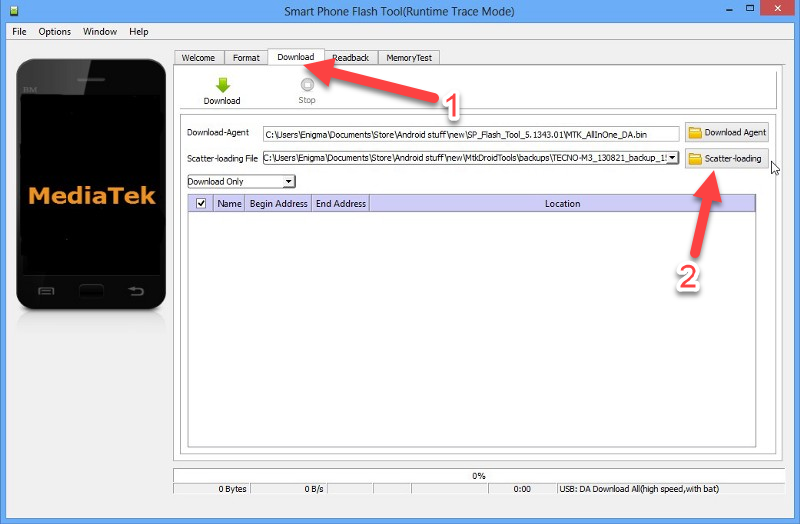 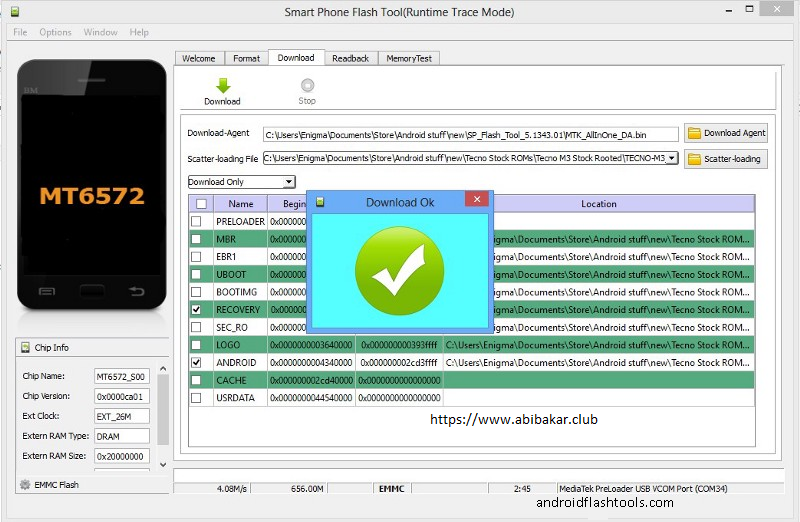 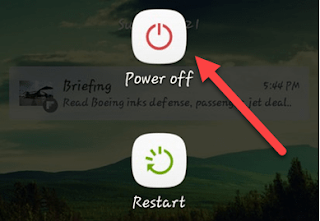 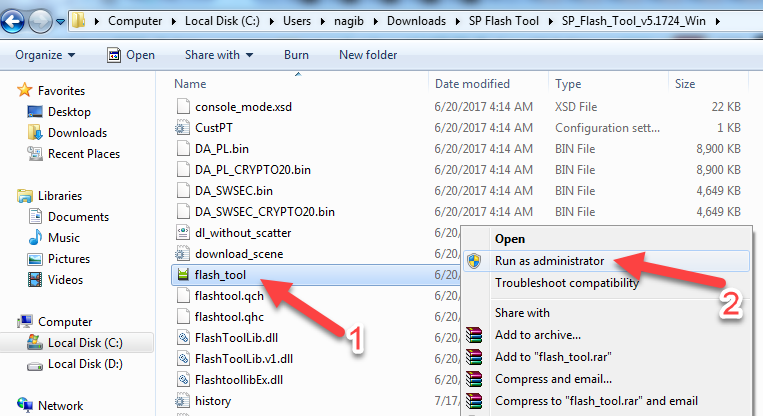 On this post we share flash tool, flash file, manual flashing instructions and USB Drivers for Redmi Note 2. On this post you will be guided to install Xiaomi Redmi Note 2 firmware to bring back your device to its original settings and fix any possible technical errors your device might experience now. 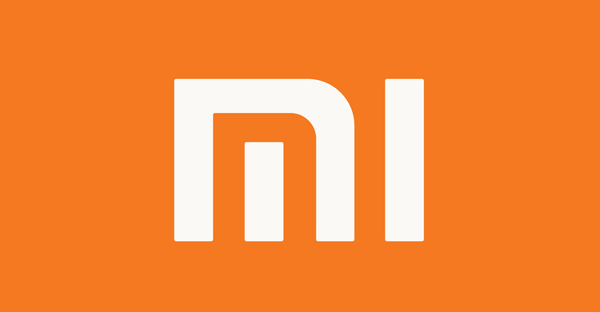 Or if you want to restore your device's warranty then you can use the Xiaomi Redmi Note 2 stock ROM. 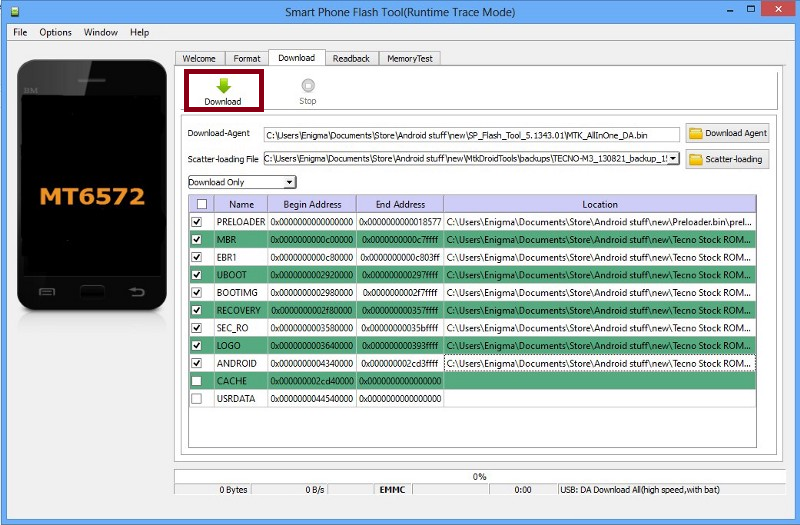 But this only applies if your device's warranty is still valid.